This shot of the cab shows a few obvious features such as the chrome trim surrounding the windows. This was not previously available. Also different on this 2019 Ram Limited is piano black b-pillar trim as opposed to matte black vinyl. What looked like 2 separate lights on the side view mirrors in previous pictures appears to be one longer light. There is a pice of tape in the middle making it appear as 2 separate lights from further away. You can also see the rear head rests folded forward. We have confirmed with our sources that the new Ram will have power folding headrests, a class first. Looking closer you can also see that the Limited will retain black leather with white piping. In this shot we can see the power folding headrests again, but what caught my eye is the frameless rear view mirror. 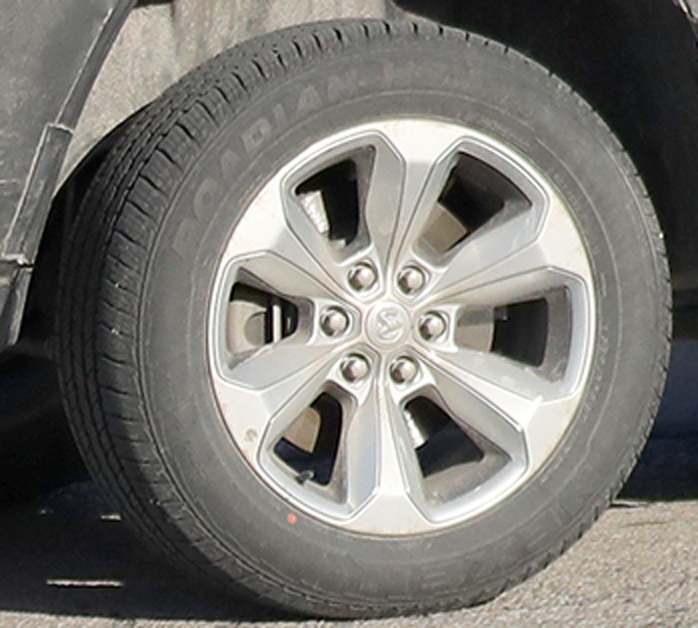 Here we have our first look at the 2019 Ram Limited wheels, also showing off Ram’s new “Industrial” logo on the centre caps. 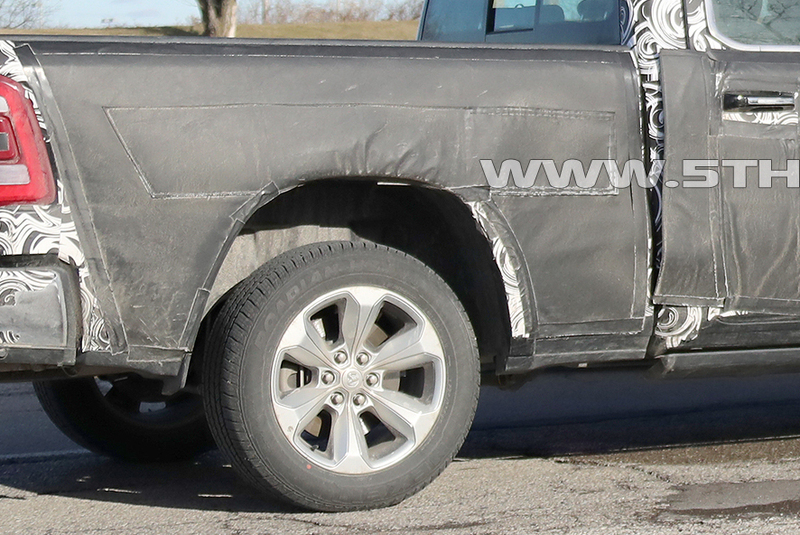 Tires are Nexen Roadians which we have also seen on other trucks leading us to believe that Ram is getting away from the Goodyear Wrangler SR-A’s. This photo is important for what you don’t see. The stitched piece of camo on the box side is stuffed with foam hiding the more aggressive box flares of the new truck. This photo shows the power deployable running boards as well as the panoramic sunroof mentioned in an earlier article. 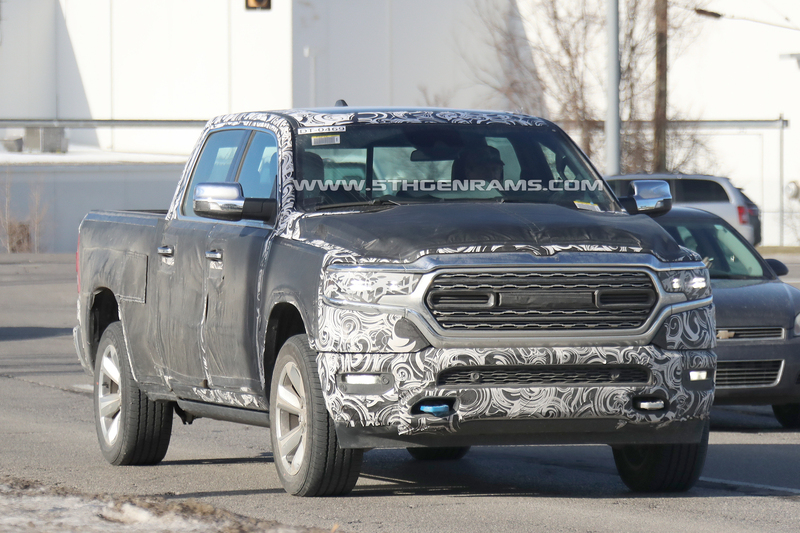 Also note that the “razor wire” grille design is actually modelled after the grille outline of the new Ram. The new Ram will be shown January 15th at 9:05 AM eastern at the North American International Autoshow in Detroit. 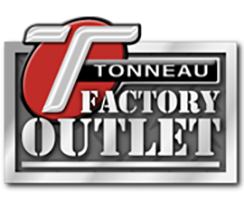 Join the Forums and let us know what you think.